Bali Ayung Rafting and Kintamani Tour is perfect Bali Combination Tour Packages to enjoy do activity of white water rafting adventures at Ayung River and continue visiting Kintamani Village for see the breathtaking view of Mount Batur Volcano. Is great combo tour packages we offer to you for enjoy 2 hours rafting tour at Ayung river with great rapids challenges and amazing view along the river, then you will enjoy having lunch at Ayung restaurant with set lunch menu Indonesian food, Then continue visiting Kintamani village for stop at Penelokan area to see the amazing view of Mount Batur Volcano with black rock from eruption and see the beautiful view of Lake Batur Caldera, in here you can take picture as much as you like with Volcano and the lake as a background, Then we will visit the Bali Coffee Plantation or most popular with name Bali Agro tourism, in this area is the perfect place for tasting many kind of coffee including the civet coffee or most known as coffee luwak, Then the Ayung Rafting and Kintamani Tour continue to visit the last site which is the Tirta Empul Temple is Balinese Hindu Temple located in Tampak Siring village and use as place for purified body from the bad luck, in here you will see two bathing places for used to purified body from negative things. 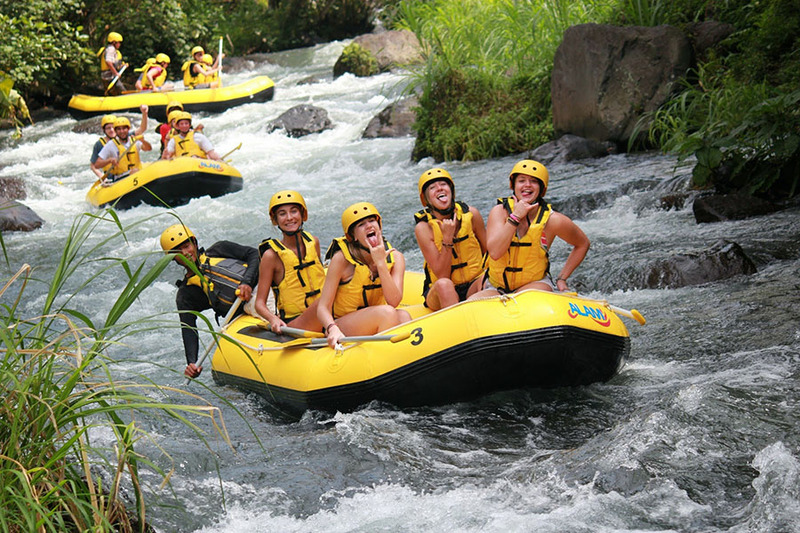 Is great and memorable combination rafting and sightseeing tour during your holiday in Bali Islands. Below is description of tourist destination we will be visit and the price during Bali Ayung Rafting and Kintamani Volcano Tour. Kintamani village is a tourist village on the volcanic landscape, the village is located in the area, so it is ideal as a place to watch the natural scenery is fabulous. 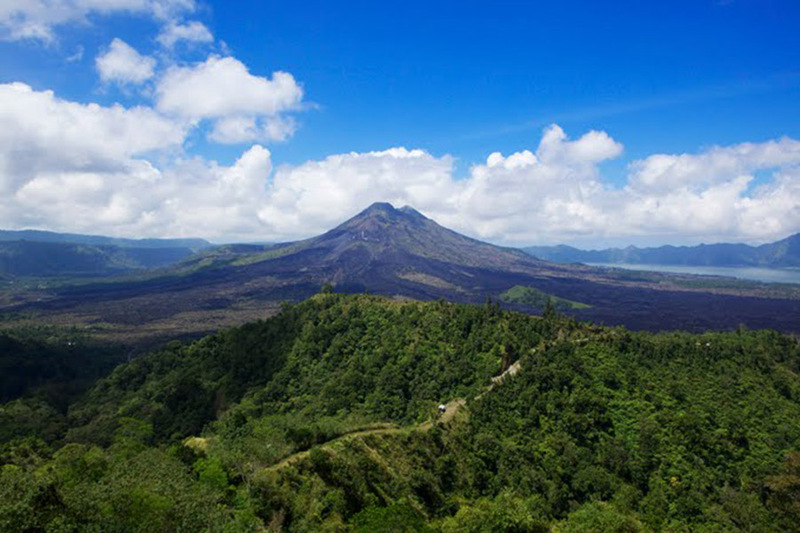 In here you can see the beautiful scenery of mount batur volcano and the lake batur caldera from the top. 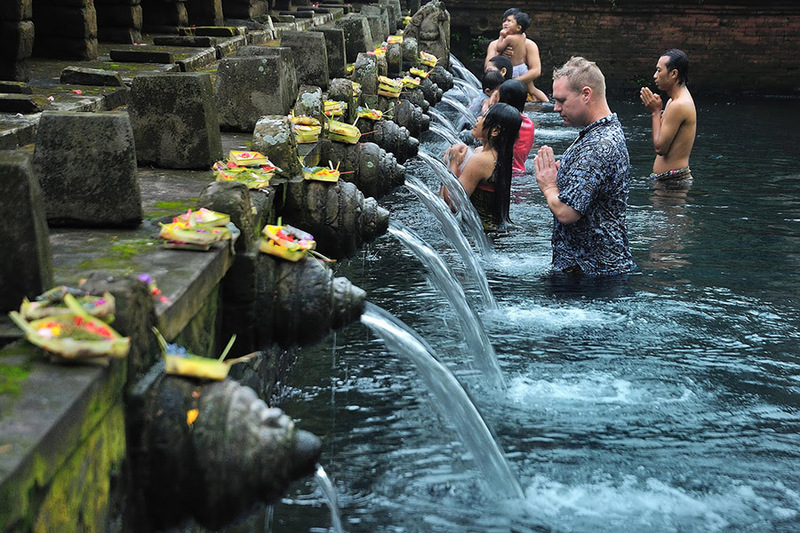 Is famous place to visit, lot of visitor come to Bali and visit this place. Bali Coffee Plantations is coffee farm or most known as Agro tourism which produce many kind such as coffee Arabica, coffee Robusta and many more. 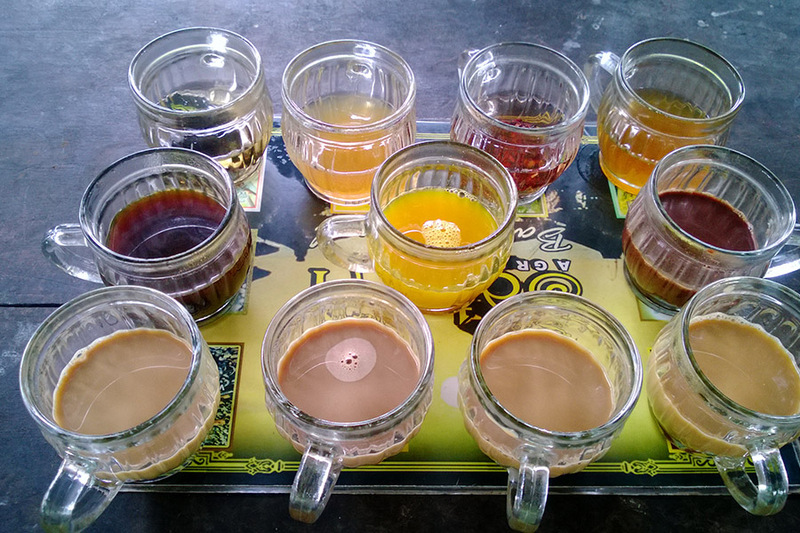 In this coffee farm we also see able to see the process making the famous civet coffee, the process of making civet coffee is bit difficult and produce little coffee, they also provide coffee for buy in here.